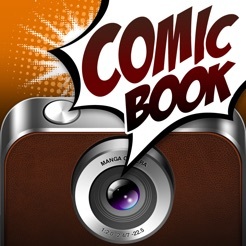 "Comic Book Camera" is full featured manga style photo creation app! In just seconds turn everything into manga style! 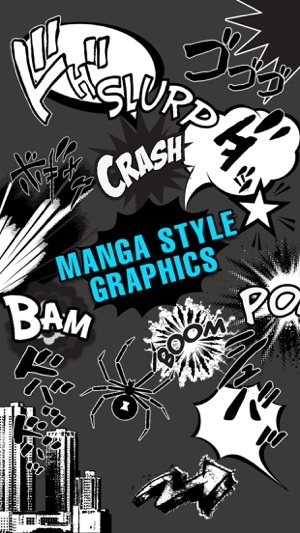 Realistic manga styling with a wide selection of manga filters, comic fonts, customizable caption, a library of manga graphics and lots of manga tones (manga style texture). 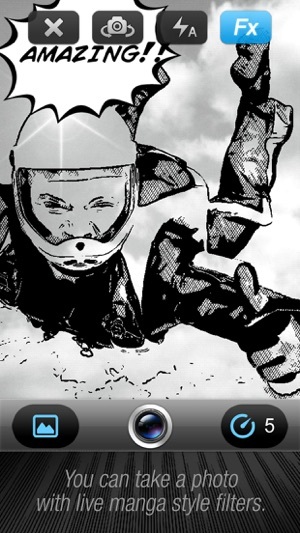 You can take a photo with live manga style filters. You can also import a photo from your photo library, of course! - Stay still to take clear manga picture. 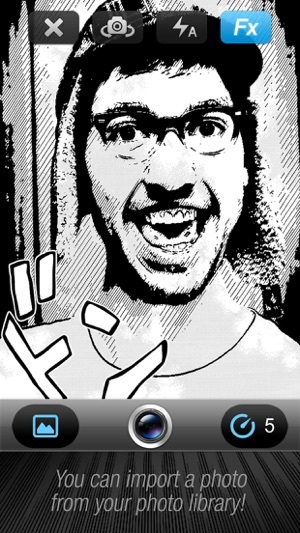 - You can select manga filters in live camera view. 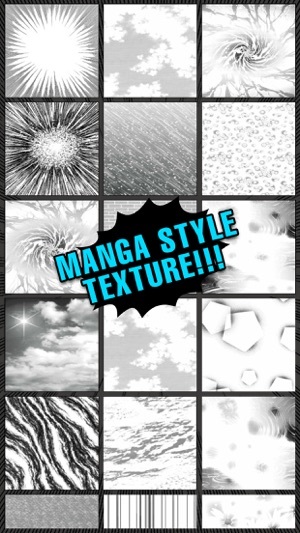 - If you like to apply manga tones (manga style texture) you can select from texture library. 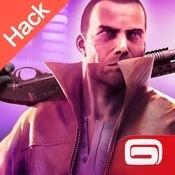 - Add manga graphics from library or add your own caption. - You can place graphic object precisely with zoom and drag feature. 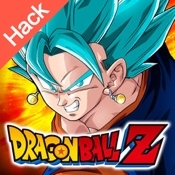 - Save photo to your camera roll, posting on facebook, you can post to twitter or instagram. Compatibility Requires iOS 8.4 or later. Compatible with iPhone, iPad, and iPod touch.